Film buffs and movie enthusiasts alike can join the Boston Society of Film Critics for a night of celebrating local winners of their 2017 awards. Silent film accompanists Martin Marx and Robert Humphreville will be among the night’s special guests. 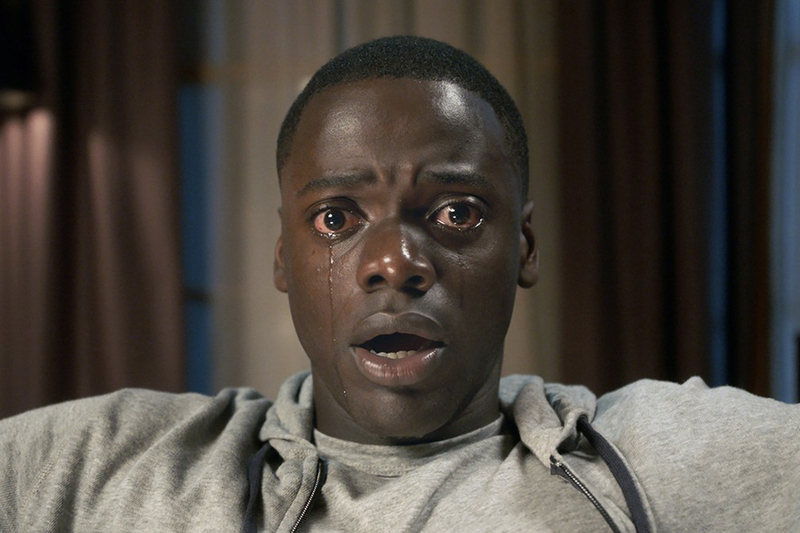 The group awarded their 2017 David Brudnoy honor for Best New Filmmaker and Best Actor to the horror film Get Out, which will be screened following the awards ceremony and reception. $25, Sunday, Feb. 25, 5:30 p.m., Brattle Theatre, 40 Brattle St., Cambridge, brattlefilm.org. One night. Three stages. Ten bands. 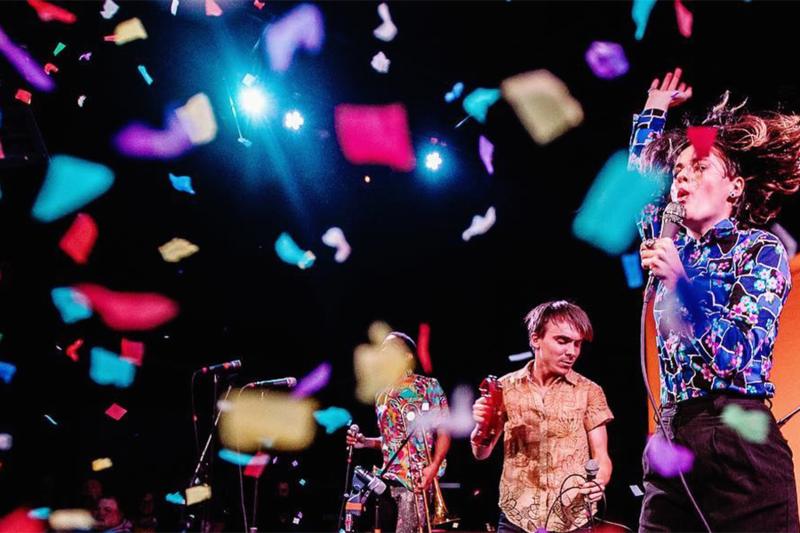 This weekend, House of Blues will be partying all night with CRASHfest, a one-night global music festival that features several indie pop dance bands, tasty street foods, and craft beers. Specialty food will be served by vendors from various Boston food trucks and restaurants, including Basho Japanese Brasserie and the food trucks Waffle Cabin and North East of the Border. Music ranges from indie dance-pop to afro-fusion funk. $48+, Saturday, Feb. 24, 4:30 p.m., House of Blues, 15 Lansdowne St., Boston, houseofblues.com. This weekend, watch out for plenty of young witches and wizards hunting around the Museum of Fine Arts. 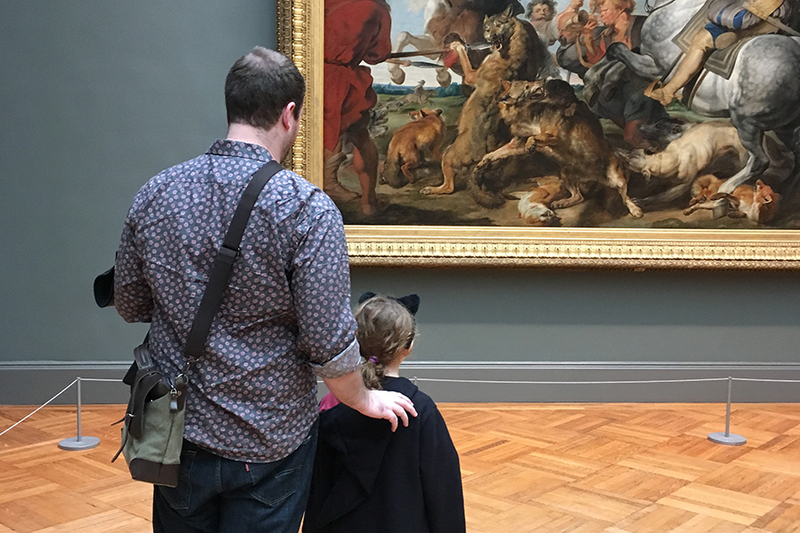 Watson Adventures is hosting a Harry Potter-themed scavenger hunt at the MFA, where players are invited to find works of art around the museum that tie into themes from the Harry Potter series. Be sure to look out for art that features wizarding owls, flying dragons, and towering giants, among other magical creatures. There will be a prize given to members of the winning team. $34.50, Saturday, Feb. 24, 1 p.m., Museum of Fine Arts, 465 Huntington Ave., Boston, watsonadventures.com. Based off of the Adrienne Shelly film of the same name, Waitress follows a young woman desperate to escape her small-town woes. 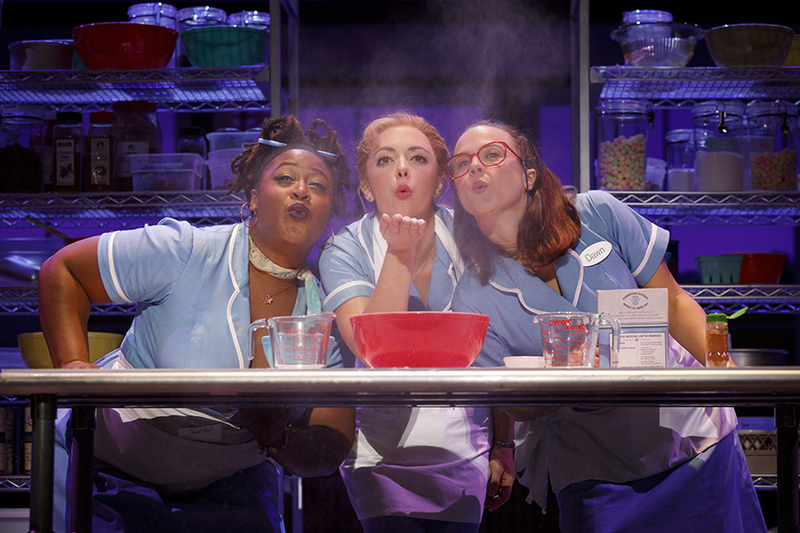 When she finds out about a high-stakes baking contest, her fate just might change. The score of the musical is written by Grammy nominated artist Sara Bareilles, best known for her songs “Love Song” and “Brave.” The musical first premiered at Cambridge’s American Repertory Theater before traveling to Broadway, where it was nominated for four Tony Awards, including Best Musical and Best Original Score. $40, Thursday, Feb. 22-March 4, various times, Boston Opera House, 539 Washington St., Boston, boston.broadway.com. The MFA is celebrating the centennial of the deaths of artists Gustav Klimt and Egon Schiele with a collection of drawings never before seen in Boston, opening this weekend and on exhibit until May. On loan from the Albertina Museum in Vienna, Austria, the exhibit will explore the parallels between the two artists, especially in their depictions of the human body. 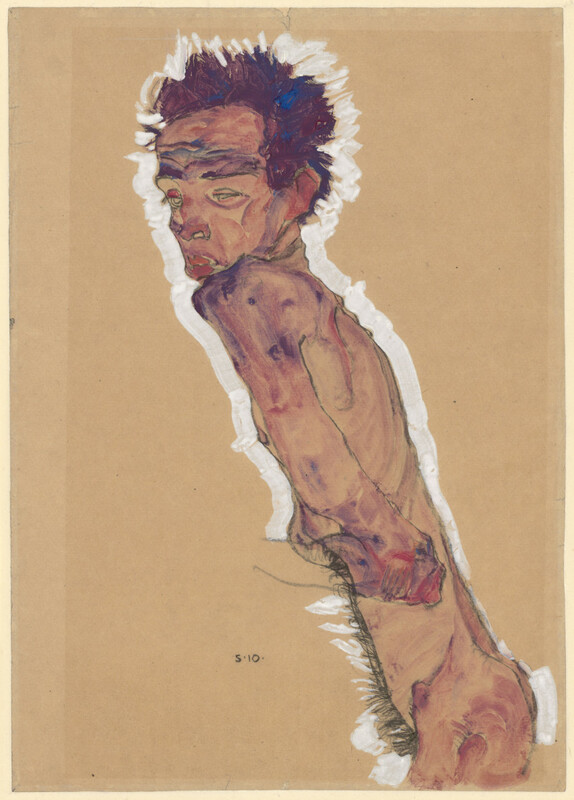 While Klimt is known for his delicate and intricate works, Schiele’s style is more abrasive and natural. There will be 60 drawings on display, beginning with early works and ending with the artists’ shared straying from their traditional art training into the unique styles that ultimately made them famous. $23+, Sunday, Feb. 25-May 28, Museum of Fine Arts, 465 Huntington Ave., Boston, mfa.org.